Relentless... Commonly defined as oppressively constant, determined, showing no abatement of severity, intensity, strength, or pace. 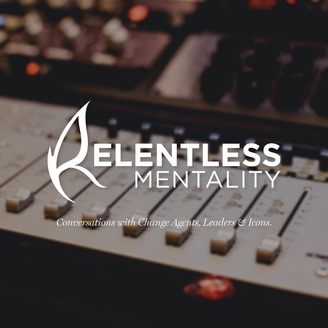 I believe that relentless is an ethos. You're not stopping until you get what you want. You're not taking no for an answer. No obstacle will deter you from your goal. 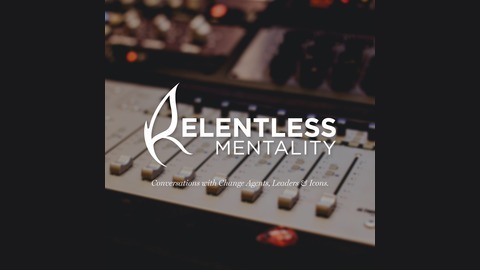 Relentless Mentality is where we get to tap into the mindset of change agents, leaders, and icons. My hope is that their stories inspire and motivate others to transform their mentality in their profession, their personal life, and ultimately their communities. So remember when it's tough will you give up? Or will you be relentless?